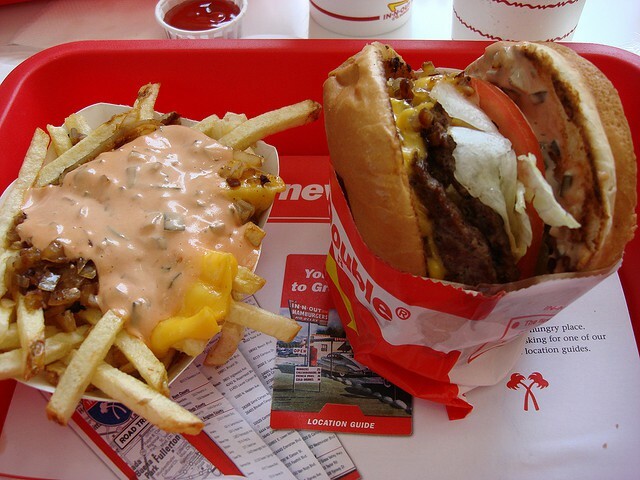 People all over the United States look forward to trips to the west coast for one thing – In N Out burgers! In N Out Burger is famous all over the world for its incredible burgers, fries, and shakes, not to mention the famous In N Out sauce that everyone loves. 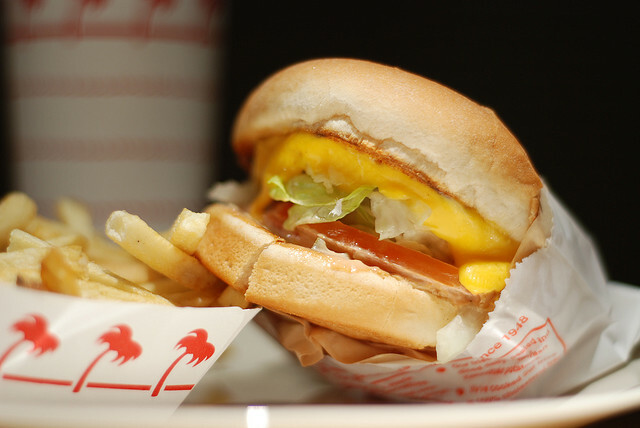 If you’re ordering off the regular In N Out menu, you’ll have a lot of great options to choose from already, but with the (not so) secret menu, you’ll have even more great ways to please your palate at In N Out. So why is there an In N Out secret menu? Why wouldn’t they just publish all of their menu options on their website or on the menus in their locations? Well, In N Out didn’t set out to create a secret menu. In fact, they didn’t plan the phenomenon at all. A few customers started ordering their burgers and meals a little differently than they were offered on the menus, and the good folks at In N Out were happy to oblige. Some of those unique orders turned out to be really great ideas, and more and more people started ordering them. And that’s how the In N Out secret menu was born. 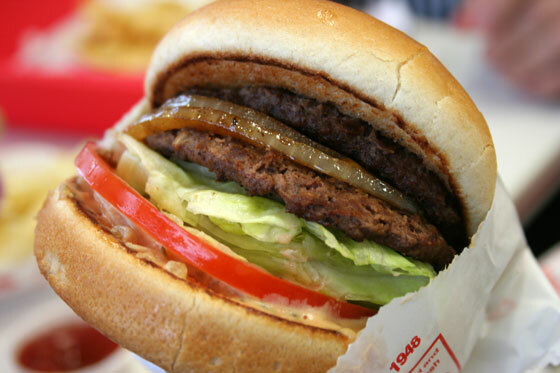 Today, you can actually find a lot of the items on the In N Out secret menu on the chain’s website, including double meat for any burger or cheeseburger, the Protein® Style with any of their burgers wrapped in lettuce instead of a bun, a grilled cheese sandwich, or the now famous Animal® Style burger with a mustard cooked beef patty and extra spread. 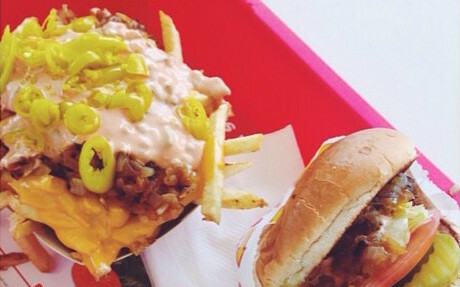 Have you tried the not-so-secret menu at In N Out? What do you think of In N Out menu prices? Let us know about what you love or what leaves you a little disappointed. 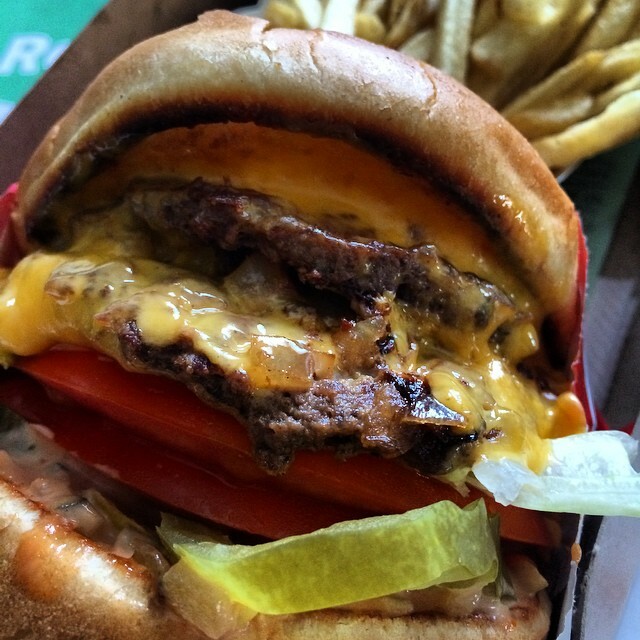 One of the most popular items on the In N Out secret menu is the grilled cheese. 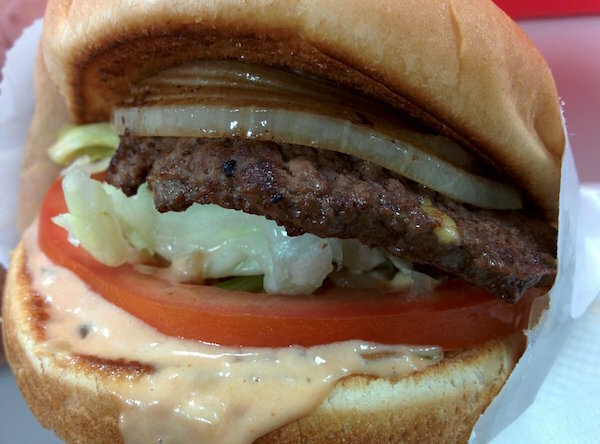 It’s simple but delicious, with two slices of American cheese melted over lettuce, tomato, onions, and spread. If you’re a vegetarian, the grilled cheese is the In N Out secret menu option for you. 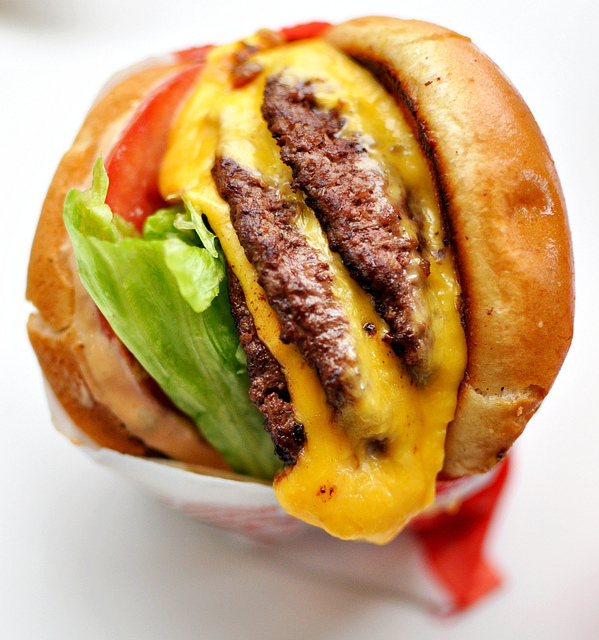 If you have a powerful hunger for a super-thick cheeseburger, check out the 3 x 3 burger on the In N Out secret menu. It’s just like their regular cheeseburger, with fresh lettuce, tomato, and onion on a toasted bun, but with triple the beef and triple the cheese. 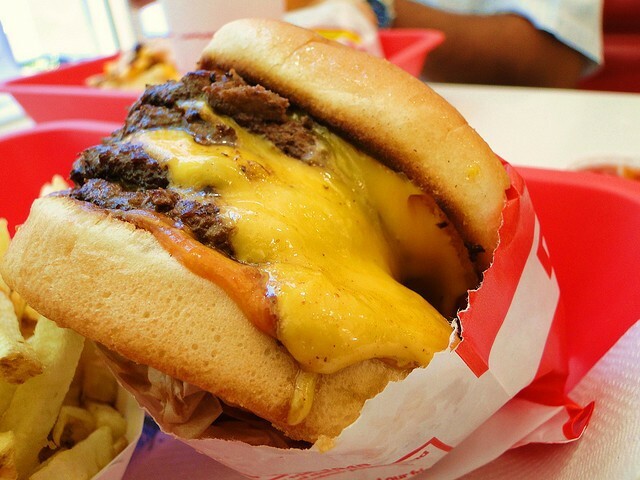 If even the mighty 3 x 3 burger from the In N Out secret menu isn’t enough for you, then you might be game for the 4 x 4. When you order the 4 x 4, you’ll get four beef patties and four slices of cheese on a toasted bun with fresh lettuce, tomato, and onion. Want to add a little spicy zing to your In N Out burger without adding anything to your bill? With the secret menu at In N Out, you can add chopped chilis at no extra charge, and you’ll enjoy the tastiest yellow peppers around, making your In N Out burger even better. The first In N Out secret menu item to gain popularity, the Animal Style burger includes grilled onions, extra spread, and mustard all cooked onto the patty, plus pickles, lettuce, tomato, and cheese (if you want it). It’s a messy burger, but it’s one of the tastiest you’ll ever try! Add some gooey, melty cheese to an order of In N Out’s delicious fries, and you get the most popular item on the secret menu at In N Out – the cheese fries! If regular fries aren’t quite doing it for you, ask for an order of cheese fries to really tickle your taste buds. If you order a double meat burger from the In N Out secret menu, they won’t bat an eyelash. They’ll just add an extra 100% beef patty to your burger. And, if you order a Double Double, they’ll know what you’re talking about, too, and they’ll give you double meat and double cheese! If you order grilled onions from the regular In N Out menu, you’ll get them grilled to perfection and then chopped up into fine pieces. With the In N Out secret menu, you can order your grilled onions whole and get them on your burger the same way you’d get raw onions. If you want to add a little flavor to any In N Out burger, just ask for a mustard grilled patty from the In N Out secret menu. Then they’ll spread mustard on your patty before grilling it to add a marinated, spicy flavor that goes great with their famous In N Out sauce. Want a delicious burger without all the carbs from the bun? 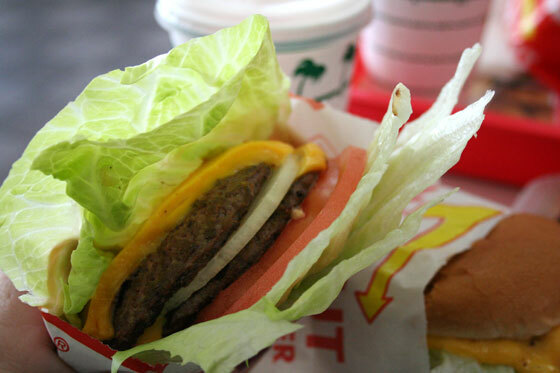 The Protein Style from the In N Out secret menu will get you any style burger you want wrapped in lettuce leaves instead of a toasted bun. Whether you’re going paleo or you just aren’t a fan of buns, this is a great burger option from the Secret menu at In N Out. 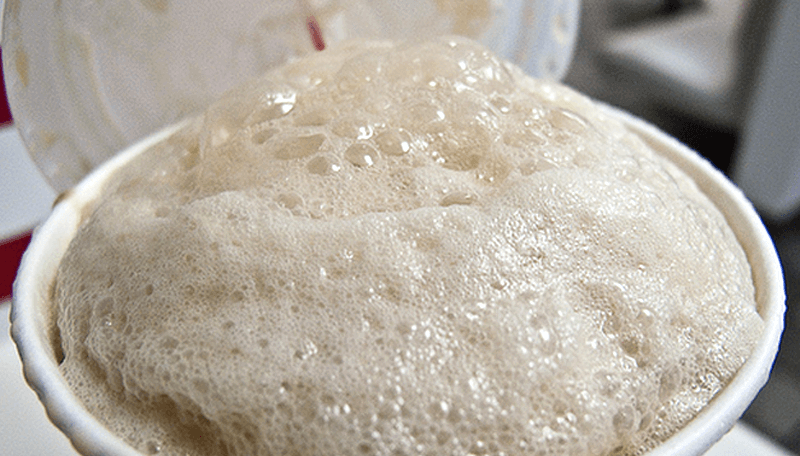 Unlike any root beer float you’ve ever had before, when you order this float from the secret menu at In N Out, you’ll get a vanilla milkshake mixed with root beer for a seriously decadent treat that’s also cool and refreshing. It’s not on the regular menu, but the staff will definitely know what to do when you order this root beer float. If you like your French fries extra crispy, you’ll love this item on the secret menu at In N Out. 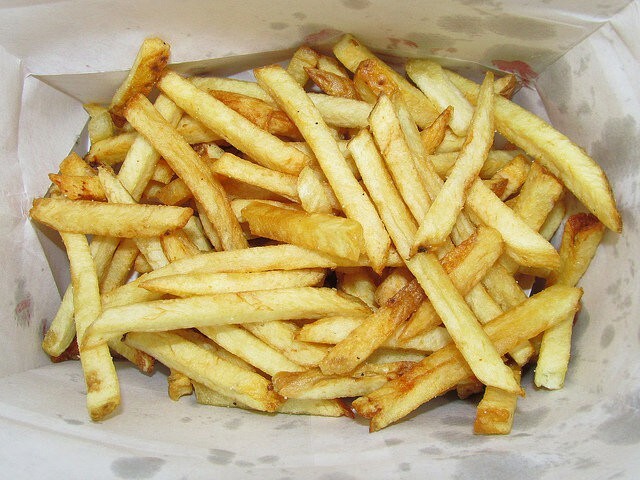 Just order well done fries, and they’ll cook your order just a little bit longer so that they’re perfectly crisped to your liking. You won’t get any soggy fries in this order! While the regular menu only offers one size for In N Out milkshakes, you can actually order large milkshakes (or even extra-large ones) from the secret menu at In N Out. If a regular milkshake just isn’t enough, go ahead and ask for a bigger one from the secret menu. Want more of those delicious, ripe, and juicy tomato slices that In N Out puts on their burgers? Go ahead and ask them to add extra tomatoes. Thanks to the secret menu at In N Out, you can order extra tomatoes for any burger, even though that’s not an option on the regular menu.